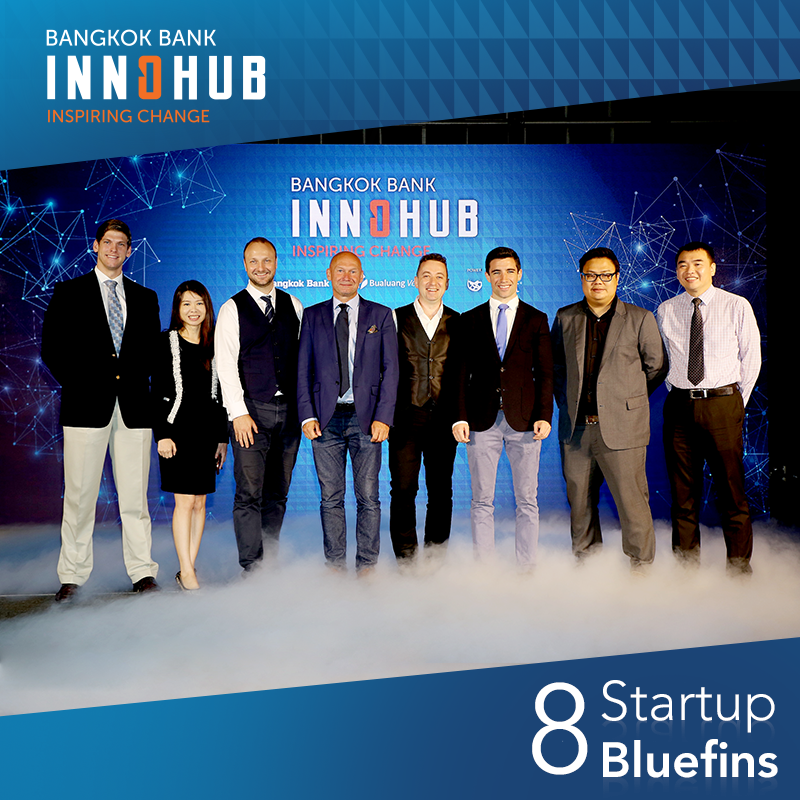 We are proud to announce that InvoiceInterchange, along with 7 other Fintech companies, has been selected to participate in the Bangkok Bank Innohub Program, organised by the Bangkok Bank. The top 8 Fintech startups have been chosen among applications ranging from 32 countries across the world. Each of the selected startups will receive dedicated mentorship from financial experts from across Bangkok Bank and Bualuang Ventures as well as strategic guidance from Bualuang venture. The programme will be focusing on exploring opportunity to secure a proof of-concept (POC) with the bank and pitch for investment by the end of the program. 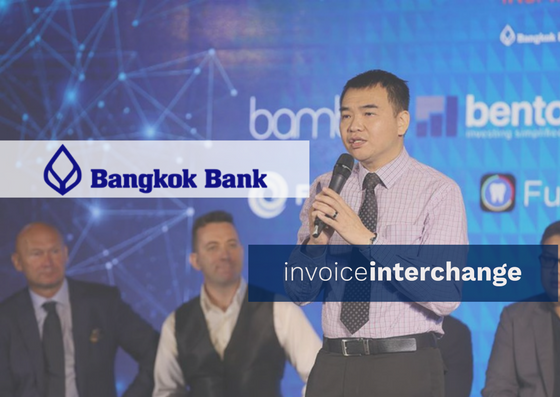 We at InvoiceInterchange would like to wish all the best to all participating startups of the Bangkok Bank Innohub Program. Stay tuned for more updates from us!